Answer: Linum usitatissimum, or plan old flax, is a blue-flowered crop that has been used as a food source since 3000 B.C. Flaxseed, a reddish-brown, chewy seed, is rich in protein, fat & dietary fiber. The quality of flaxseed protein is similar to that of a soybean & the quality of its fat is similar to that of canola oil. Question: What’s so great about it? Answer: Flaxseed is a rich source of several minerals and phytochemicals that have been shown to protect against the development of certain types of cancer & heart disease. The alpha-linolenic acid (omega 3 fat) in flaxseed is a type of essential fatty acid that promotes heart health, immunity and continues to be studied for its importance in the prevention of chronic inflammation. Question: I’ve heard the term ‘lignans’ in reference to flax. What are those? Answer: Flaxseed is an incredibly rich source of a group of compounds called lignans. Many plant foods contain lignans, but flaxseed provides a whopping 75 times more lignans than any other food! Lignans show promise for blocking the effects of estrogen, which helps to protect against breast cancer. Even when estrogen positive tumors grow, in the presence of lignans, their growth may slow or halt. Answer: Flaxseed is very high in fiber, 3 TBS of seeds provide 3 grams of fiber, or about 12% of the Recommended Daily Value. Fiber, among other functions, can help block the effects of harmful compounds in the body that, over time, can damage intestinal cells, leading to cancer. It also moves these compounds out of the body quicker. Question: I’ve seen the seeds and the meal, what’s the best way to eat flax/incorporate into my diet? 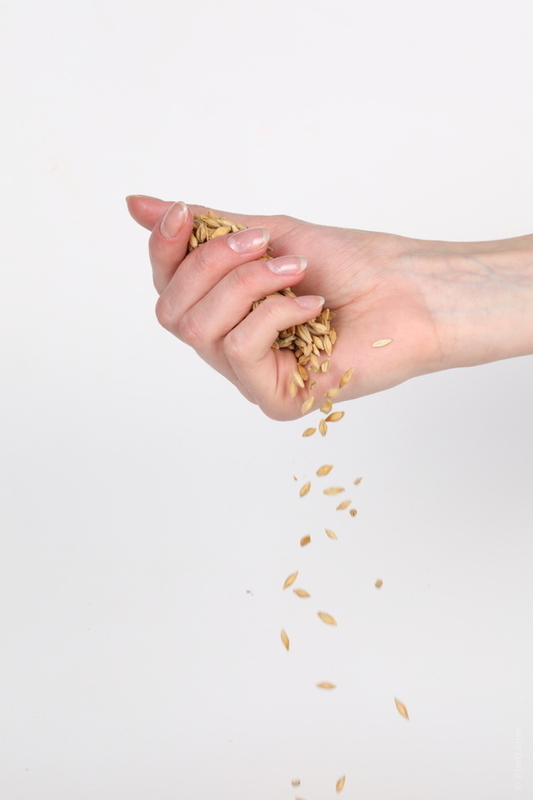 Answer: It’s best to buy the seeds (Bob’s Red Mill is a great brand) and grind them yourself shortly before use. This releases the beneficial oils. Store the ground flaxseed in an airtight container in the fridge and sprinkle 1 TB or so in smoothies, on salads, in yogurt…even stir some in soup or spaghetti sauce (nobody will know)!